Andrea Miglio was born in Milan, Italy, in 1960. He has first graduated in Flute in 1978, at the Conservatory of Milan, with Gastone Tassinari. Then he studied Composition with Renato Dionisi, and Piano with Marcella Chesi - Barblan. He has graduated in choral composition and choir conducting in 1991, with Franco Monego. He has written music for several choral ensembles, both arrangements and original pieces. Many of them are published by Edition Music Contact. These works are performed by many choirs in several countries, like Germany, Hungary and China. 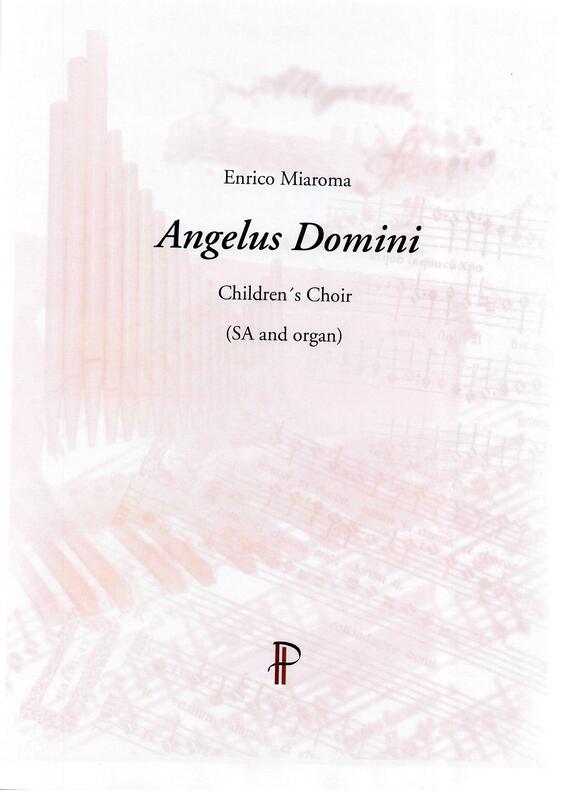 He wrote also a Suite of pieces for children choir and piano, which are performed with success in Italy and France. He has composed instrumental music too: a set of piano pieces and some chamber music. Two pieces for String Quartet were performed in Italy. He teaches music in the secondary school. He has composed several works for children ensembles, searching to involve childrens in the creation of themes and in the planning and formal organization of the compositions.